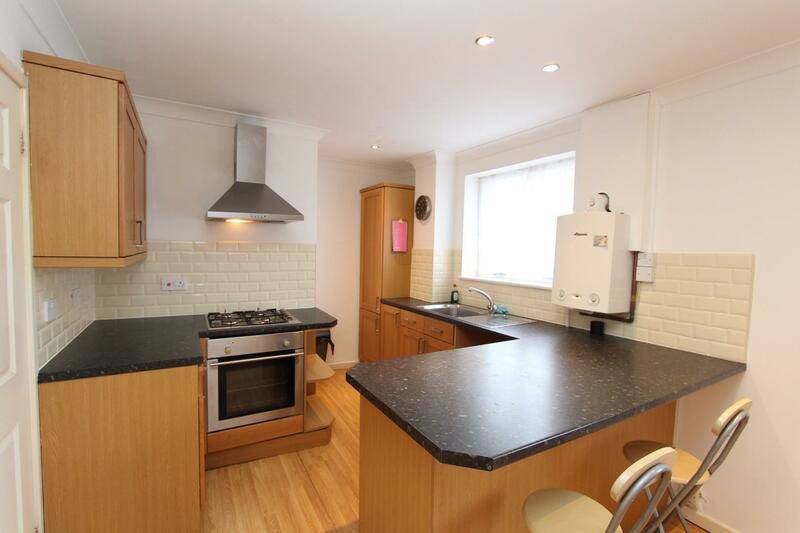 A well situated two bedroom first floor flat in this desirable tree-lined avenue with the benefit of an enclosed private garden to the rear. Available with no upwards chain. Priced to reflect 56 years remaining lease. Cash offers invited. Shrubbery Street is a well respected residential address conveniently situated for access into the town centre and comprising an eclectic mix of predominantly Victorian properties. 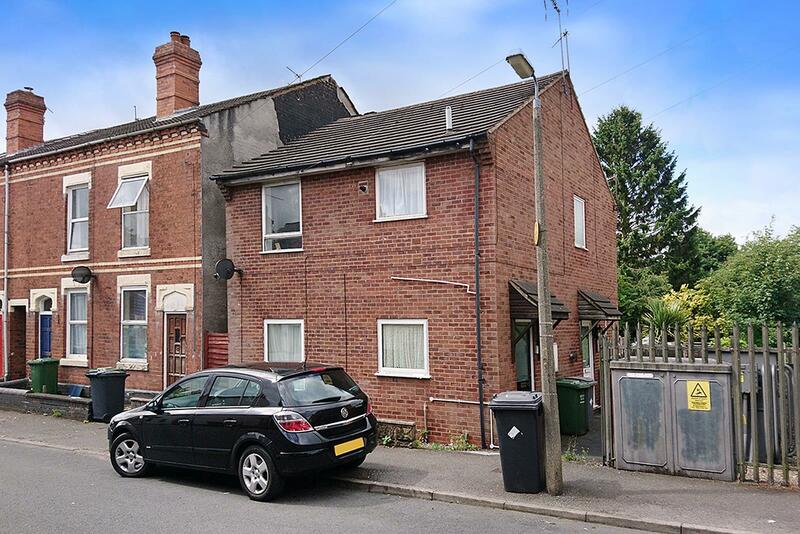 Of interest to investors/ cash purchasers, this is an opportunity to buy a spacious two bedroom first floor flat with own private entrance door and the rare benefit of a private fully enclosed garden area. 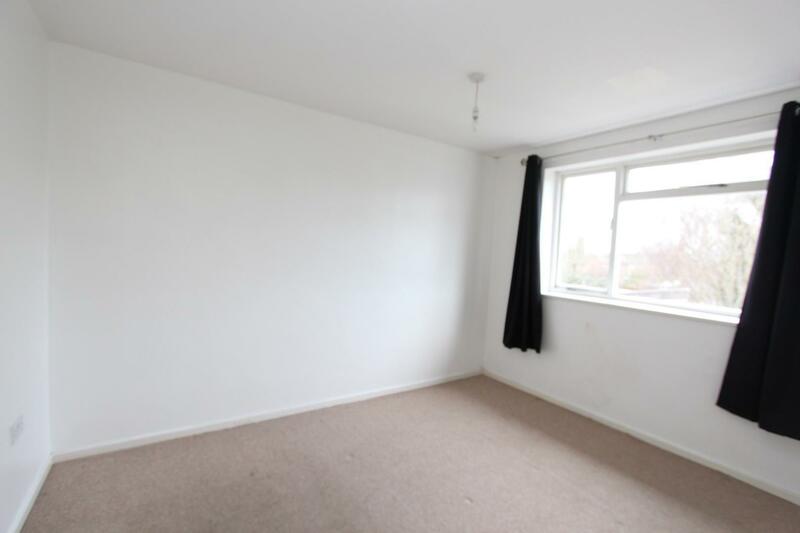 Additionally there is a separate garden area which is understood to be shared with the neighbouring ground floor flat. The main side access door opens into a small private entrance hall with cloaks cupboard and a straight flight staircase up to the first floor landing area which includes an airing cupboard and doors radiating off to all principal rooms. The open plan kitchen and living room measures an impressive 20'10" in length, arranged as two distinct areas with the lounge having a 'pebble' style gas fire set on hearth. The kitchen area features a range of beech style wall and base cabinets with contrasting work surfaces including breakfast bar and fitted stainless steel electric oven, gas hob & hood. 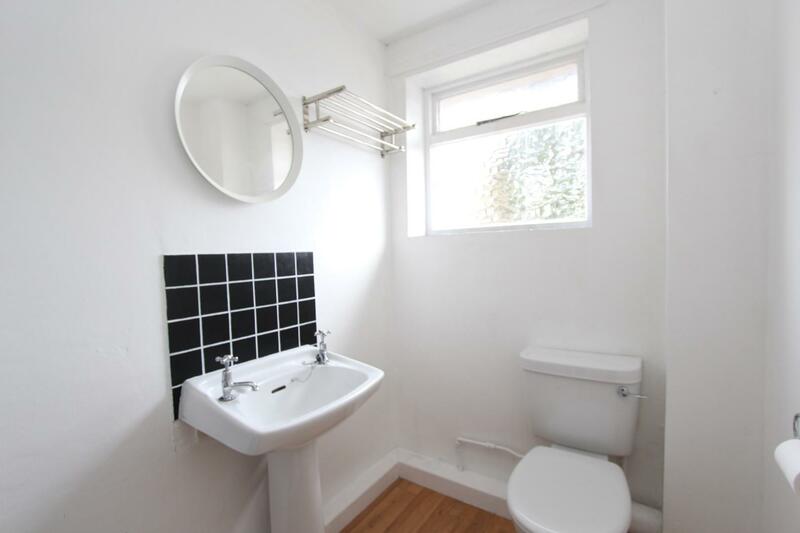 There is a double bedroom plus a single bedroom, both situated to the rear, whilst the shower room features wood-effect flooring with a suite to comprise pedestal hand basin, low level wc and cubicle with Triton electric shower. Gas fired central heating is installed, and the sellers advise that this system was installed in 2008 at which time the property was also rewired and loft/ cavity wall insulation added. The property is currently tenanted and will be sold with no upwards chain and vacant possession upon completion. Tenure is leasehold for a period of 99 years from 24 June 1978, therefore expiring in 2077 with approximately 59 years remaining. There is a current ground rent of £40 pa (no service charge). As all mortgage lenders generally require a longer unexpired lease period, offers are invited from cash buyers only. The Freeholder has indicated that the lease may be extended to a period of 189 years from 24 June 1978, further details of which can be obtained from the agents.